SQUARE ENIX® announced that following the release of DRAGON QUEST® XI: Echoes of an Elusive Age™ in the West this September, the global shipment and digital sales across all platforms for the latest title in one of the most revered role-playing game franchises of all time has now exceeded four million. “I was truly delighted when I heard the news that Dragon Quest XI had exceeded four million sales worldwide. Back when I created the first Dragon Quest game, over thirty years ago, I could not possibly have dreamed that it would become a series that would cross the seas and be played by people all around the world. This is the eleventh numbered Dragon Quest title, and in depicting a ‘hero’s tale,’ also represents a new beginning for the series. To view the launch trailer, “A Legend Reborn,”: https://www.youtube.com/watch?v=UTR1BCmysSM. To view the game’s CG prologue sequence: https://www.youtube.com/watch?v=O81FE01R7tY. All those who purchase the game will also receive the Trodain Bandana and Trodain Togs from DRAGON QUEST VIII: Journey of the Cursed King® in their inventories at the start of the game. DRAGON QUEST XI: Echoes of an Elusive Age is now available for the PlayStation®4 computer entertainment system and STEAM®. The title is rated T (Teen). Please visit the Entertainment Software Rating Board (ESRB) website at http://www.esrb.org for more information about ratings. Sony Interactive Entertainment (SIE) today announced that PlayStation®Classic, a miniature games console that mirrors the look of the original PlayStation® and comes preloaded with 20 original games, will launch in limited quantities on December 3, 2018, in Japan, North America and Europe. PlayStation Classic will be available at a manufacturer’s suggested retail price of 9,980 yen in Japan, $ 99 USD in North America and € 99 in Europe. The design of the PlayStation Classic resembles PlayStation, including the button layout, as well as controllers and outer package, but in a miniature size, it is 45% smaller on the sides and 80% smaller in volume than the original console. 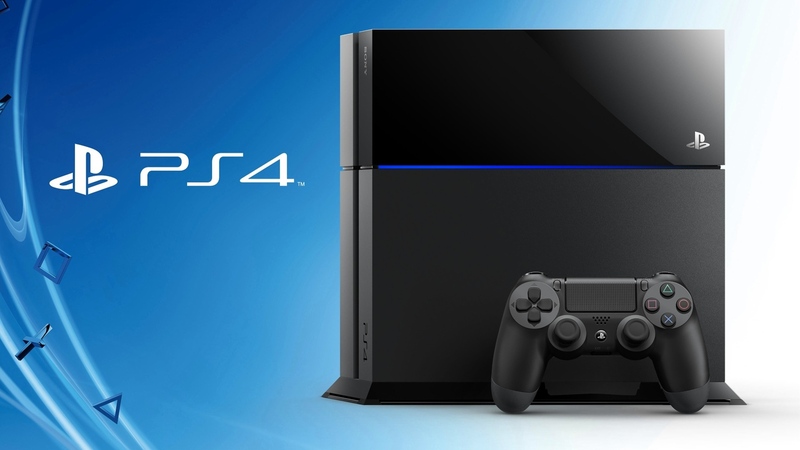 Pre-loaded with 20 PlayStation games such as Final Fantasy® VII (SQUARE ENIX Co., LTD.), Jumping Flash! (SIE), R4 RIDGE RACER TYPE 4, Tekken 3 (BANDAI NAMCO Entertainment Inc.), and Wild Arms (SIE). PlayStation Classic is a perfect fit for anyone including the current PlayStation fans as well as nostalgic fans that enjoyed playing the original PlayStation and gamers new to PlayStation who want to experience classic PlayStation games from the 1990s. PlayStation Classic includes an HDMI™ cable for connecting to an external displays such as TV monitors, and a USB cable which needs to be connected to a commercially sold USB AC Adaptor for power supply from the plug. On select supported titles, users can play with or against their friends with the two Controllers included with the console. SQUARE ENIX® announced that THE LAST REMNANT™ Remastered will arrive on PlayStation® for the first time this December, now fully remastered for the PlayStation®4 computer entertainment system. THE LAST REMNANT Remastered Teaser Trailer is available here: https://youtu.be/qGY6PMg1ZRE. THE LAST REMNANT Remastered will be available digitally via the PlayStation®Network for $19.99. This title is rated M (Mature). ​PlayStation®4 gamers will be able to beat gravity into submission and compete in gravity-defying competition in LawBreakers, the new multiplayer first-person shooter (FPS) from renowned game designer Cliff Bleszinski and Boss Key Productions. 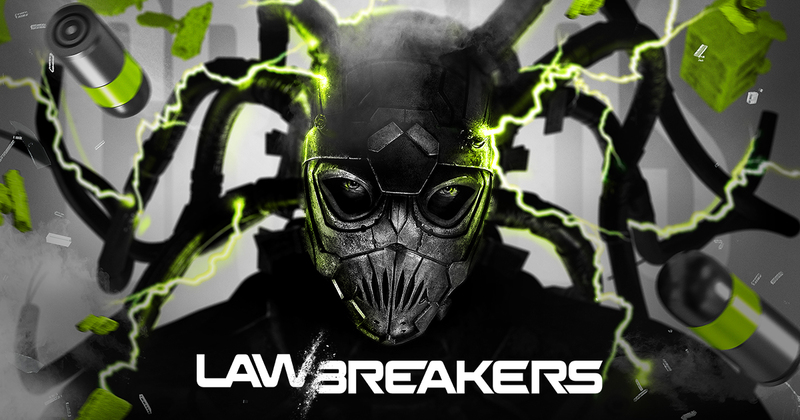 The PS4™ version of LawBreakers will make its debut at the Electronic Entertainment Expo in Los Angeles, June 13-15, and attendees will be among the first to experience its unique brand of gravity-defying combat. Qualified media and influencers are encouraged to book appointments to play the game on PS4™ and PC game as space will be limited.